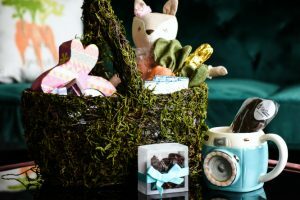 Share the post "The World Vision Gift Catalog: Prosperity Cinnamon Box"
◾ Organize a family giving night and have kids select charitable gifts from an organization such as the World Vision Gift Catalog. Talk with your children about how giving back changes lives of children and families living in poverty and that their efforts truly make a difference. ◾ Host a house party for friends and family and ask your guests to contribute to a share of a group gift such as a farm animal, winter clothing or school supplies to families in need, or even a water well. Make the selection of the item, how to raise funds for that gift, and the collection of the money as a collaborative, group effort. ◾ After Black Friday and Cyber Monday holiday shopping, consider celebrating Giving Tuesday (12/3) and make meaningful, life-changing gift purchases such as medicine, mosquito nets or a fish pond. ◾ Be active in your giving – volunteer at your local homeless shelter or senior living center; cook a meal or bake cookies for an elderly family member or neighbor. The Prosperity Cinnamon Box is a gift of sheer, simplistic beauty; from it’s spicy, yet sweet aroma, to its beautifully carved box that features an Asian character for prosperity. The sweet cinnamon is derived from Vietnam’s Cassia tree. The symbol designed on the bark box is fitting since cinnamon is believed to bring good luck and fortune. 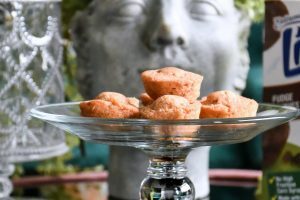 It is beneficial for one’s health in a myriad of ways, and it’s the perfect addition for a fresh, piping hot cup of tea or coffee; sprinkled on buttery toast, applesauce, and freshly baked apples or cinnamon rolls. 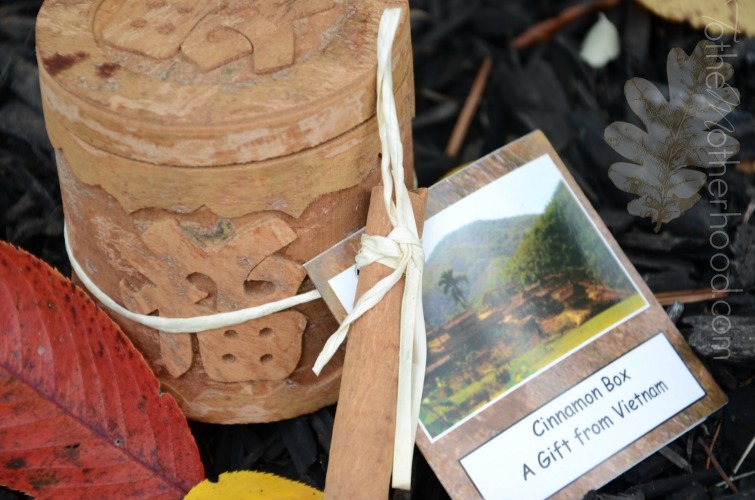 The Prosperity Cinnamon Box is one of many gifts that is part of the 2013 World Vision Gift Catalog. 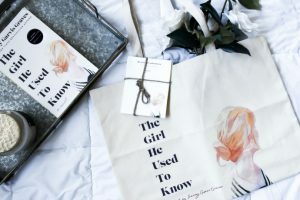 It boasts over 100 gifts, including hand-crafted and life-changing gifts, such as education for girls, $5,000 worth of necessities in the USA, share of a deep well, or $500 worth of food and aid in Africa. World Vision Gift Catalogs gives one the opportunity to make a major impact in a small way. Prices start out as little as $16, the cost of your average t-shirt. Prize(s): One winner will receive a Prosperity Cinnamon Box from Vietnam filled with 3-oz. of sweet cinnamon ($85 value) from World Vision Gift Catalog. The giveaway will conclude on December 16th.